This is a publication of the Tibet Governance Project, a research initiative of the Institute for Global and International Studies at George Washington University’s Elliott School of International Affairs. This Tibet Governance Project will provide updates, reviews, research briefs, commentaries, and discussions on the diversity of issues raised by the challenges of governance in contemporary Tibet. 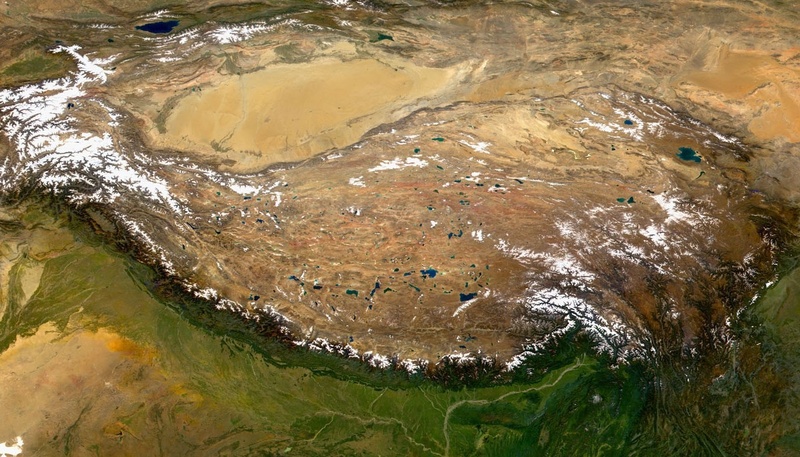 The Tibet Governance Project advances scholarship, research, and new perspectives on key issues of governance and public policy in contemporary Tibet. The program promotes research initiatives and program activities that produce fresh insights, analyses, and approaches to understanding the social, economic and institutional challenges confronting the Tibetan region. Signup here here to stay in touch with the Tibet Governance Project.